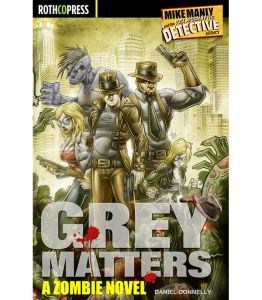 Mike Manly and his partner, Ancil Morgan, are two very human private detectives operating in a world decimated by a zombie creating nano-virus. In the Post-Apocalyptic age humankind must deal with two new species, the mindless walking dead and intelligent “Grey Matter” zombies. Ten years after this pandemic, Grey Matter zombies are becoming part of society but violence and murder escalate events that could lead to a civil war between the living and the undead. 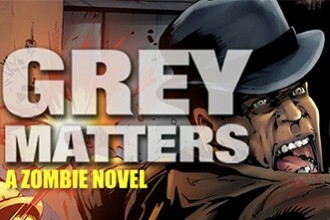 Series: Grey Matters: A Zombie Novel is the first installment of the author’s Mike Manly and the Post Apocalyptic Detective Agency series. Ten years have passed since the GreyMatter nano-virus swept across the planet, leaving in its wake billions of dead. 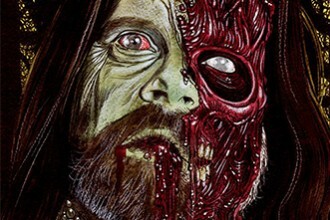 Now, two new species outnumber the remaining human population: the mindless walking dead and intelligent Grey Matter Zoms.